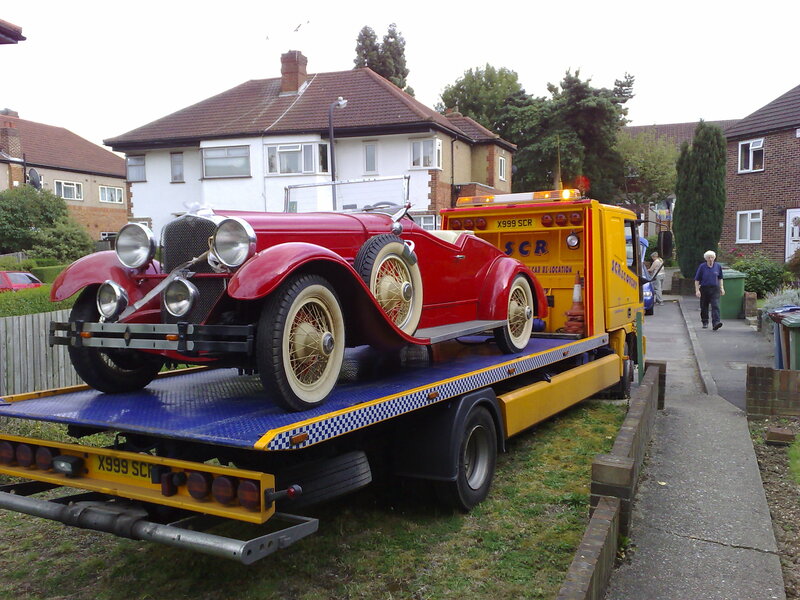 We are a Family run Business based in Perivale, Greenford. 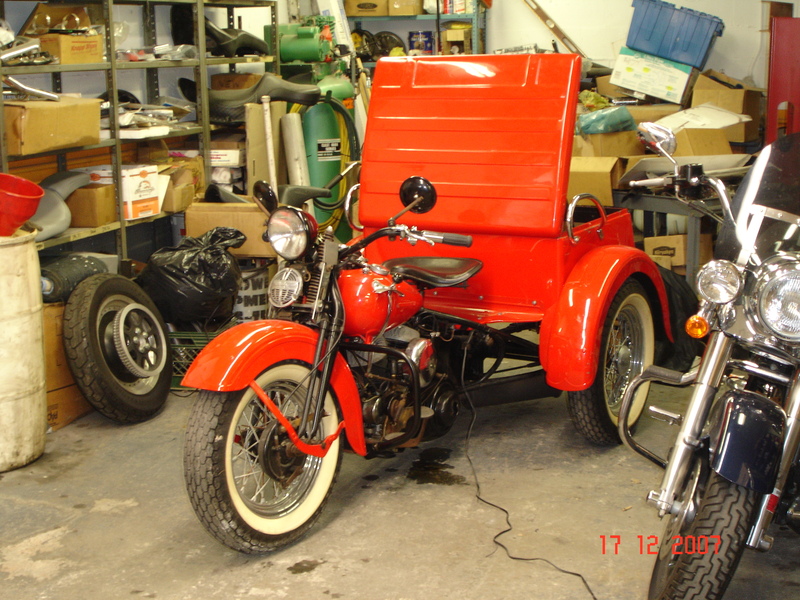 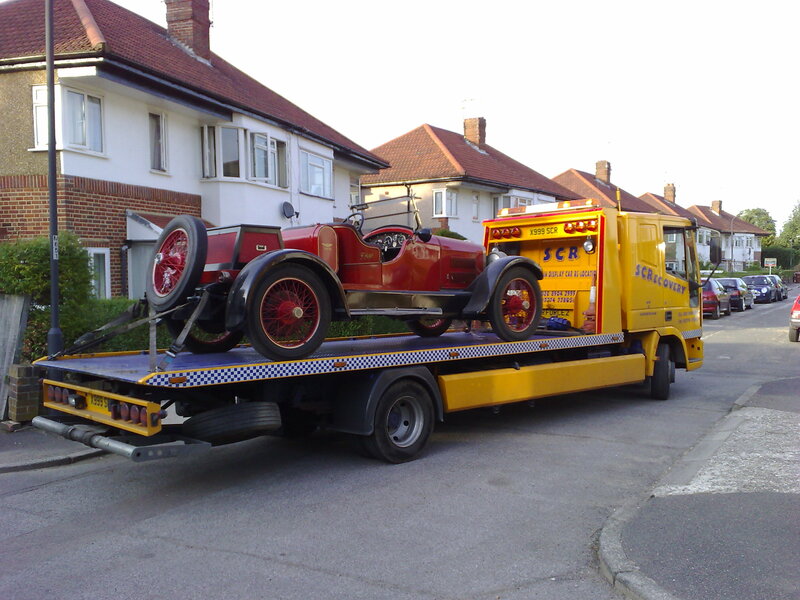 We offer a professional friendly service. 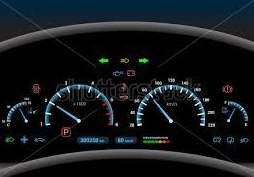 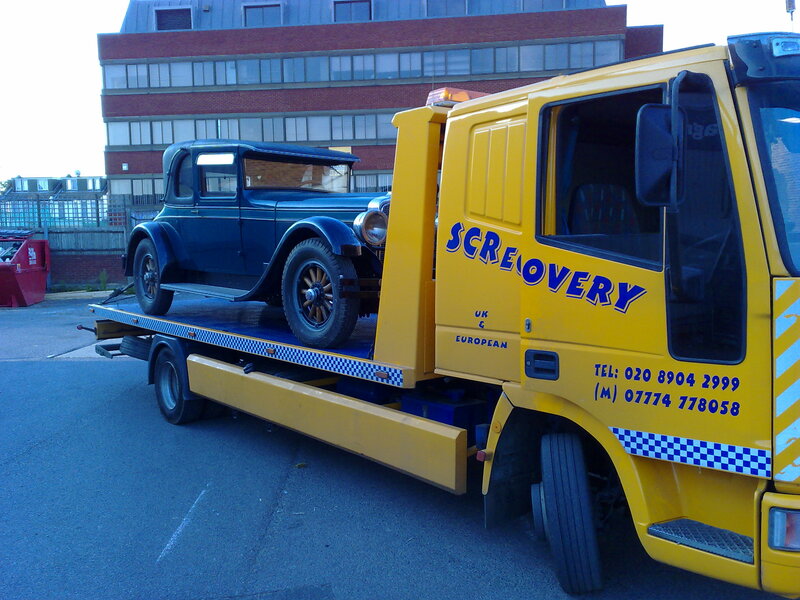 Whether your vehicle has broken down or just needs a Service or MOT, we can help you out. 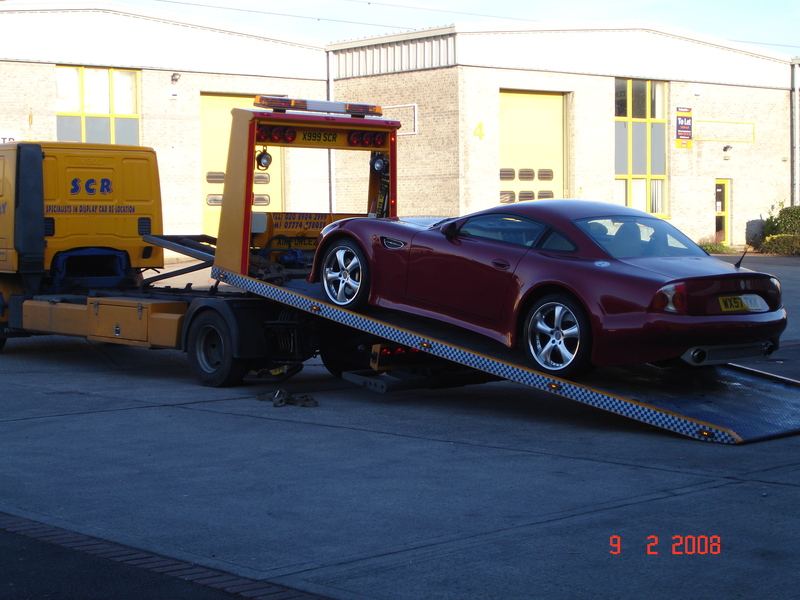 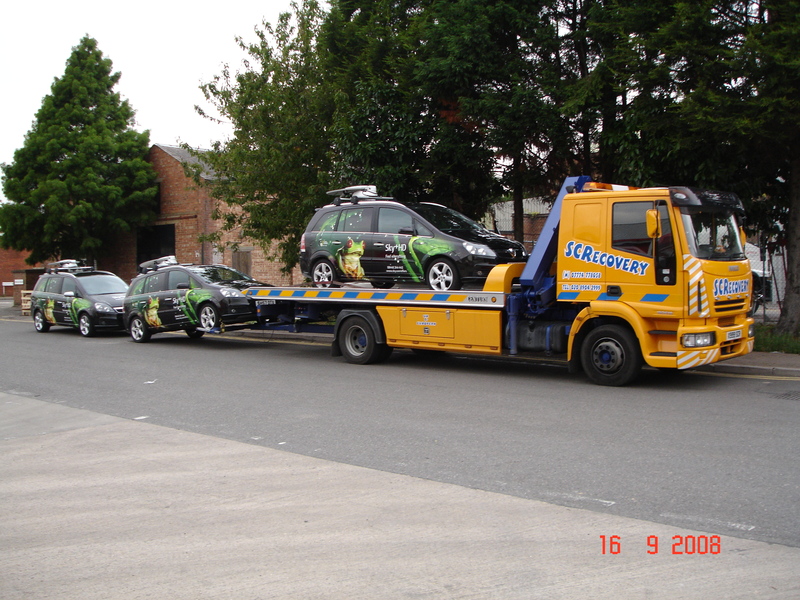 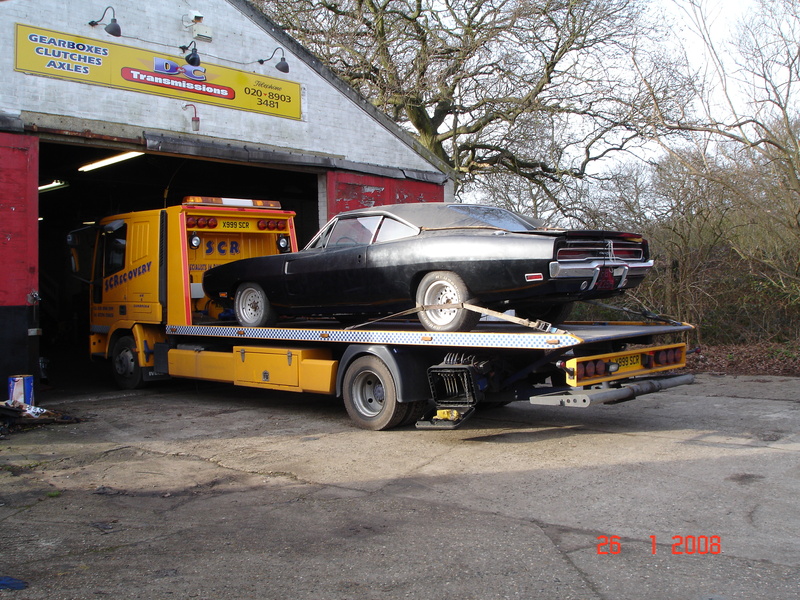 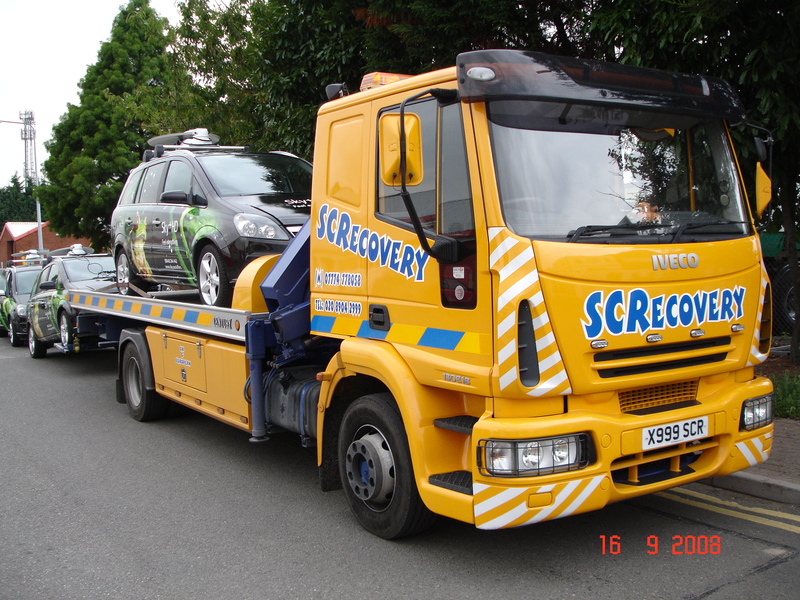 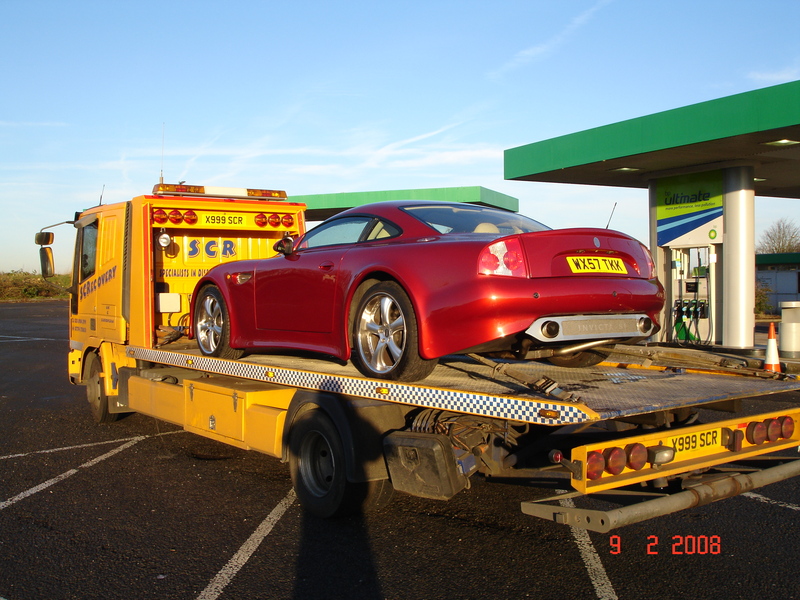 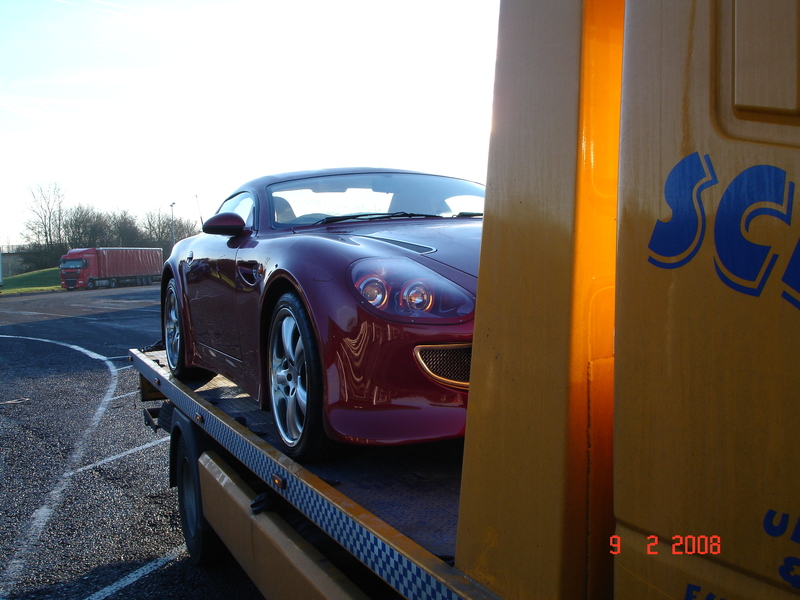 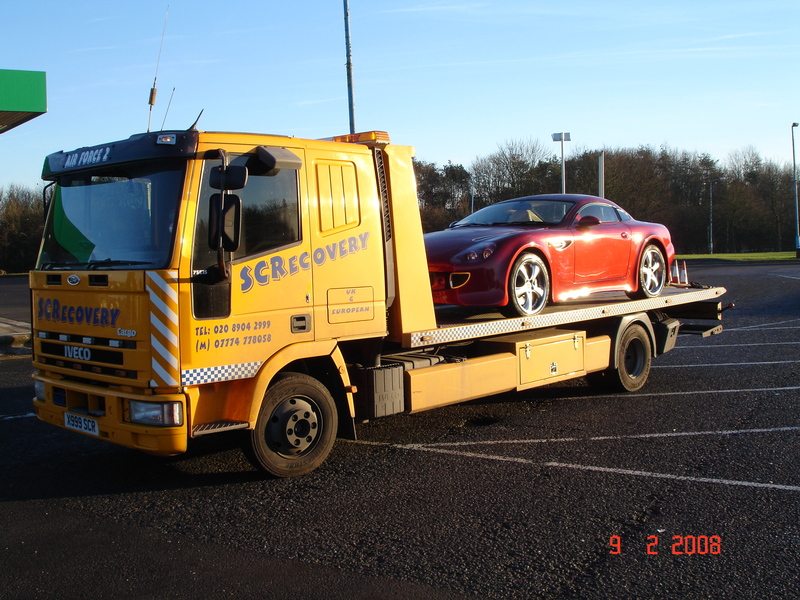 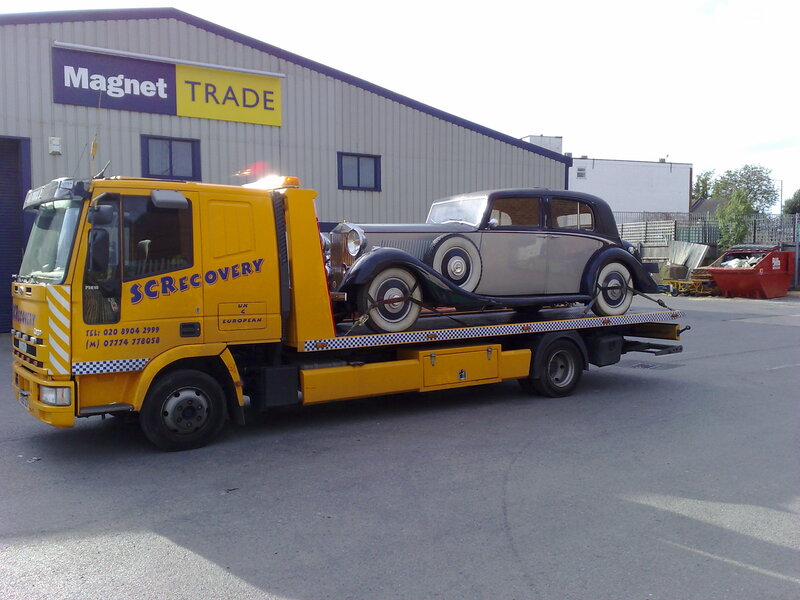 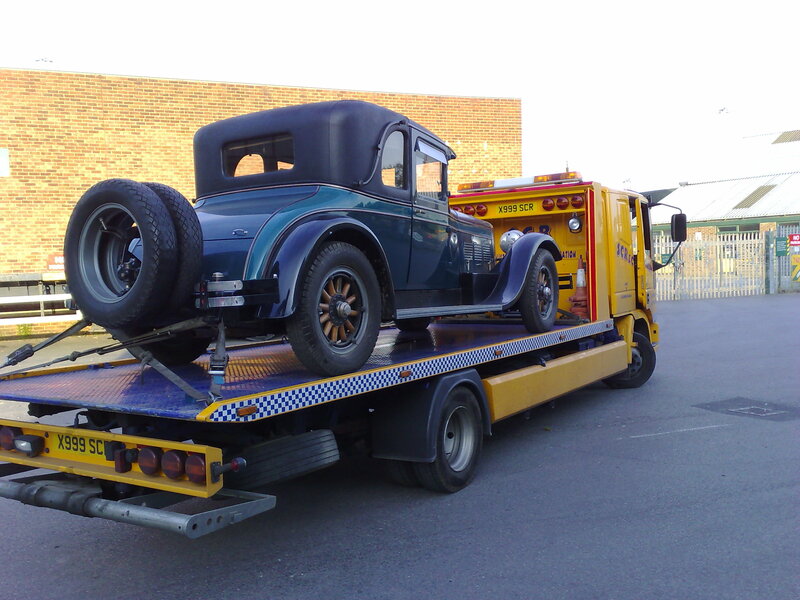 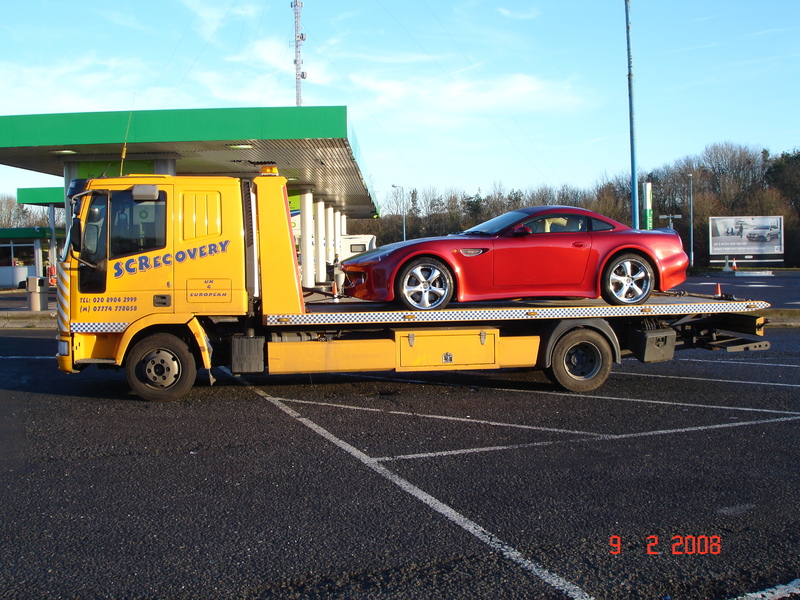 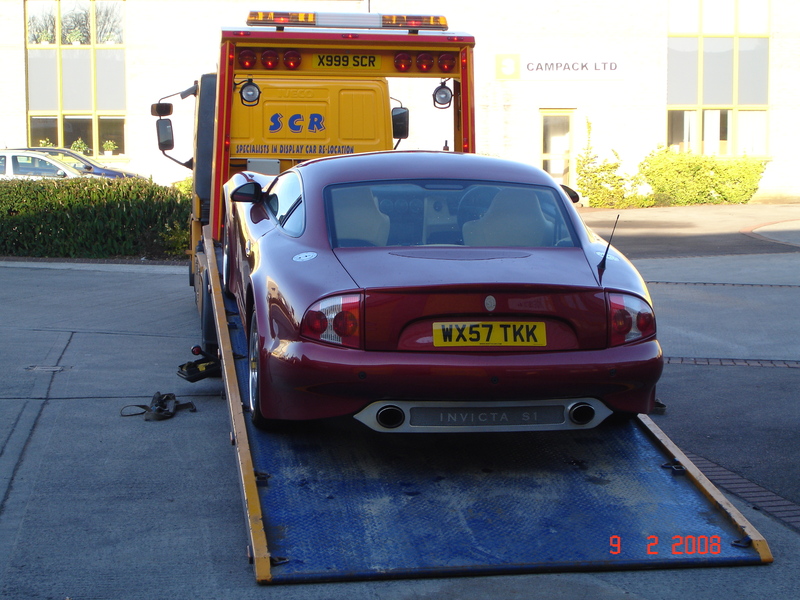 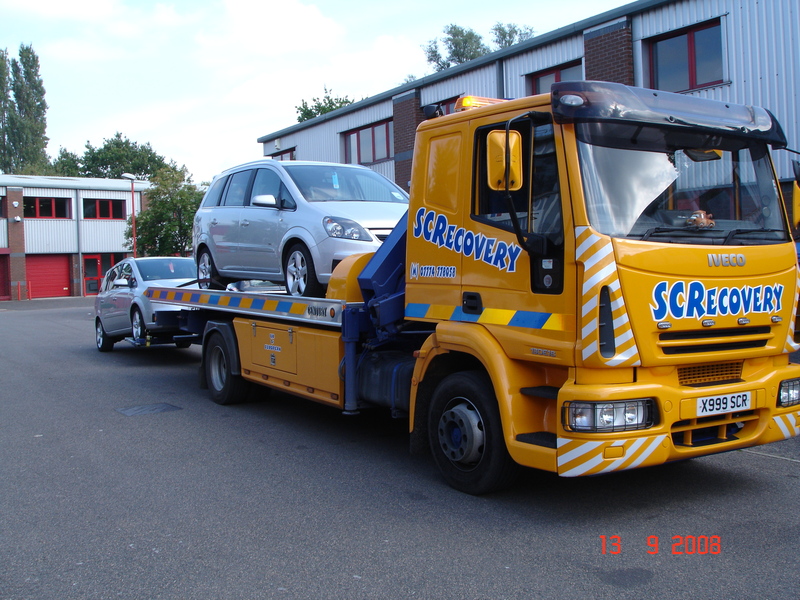 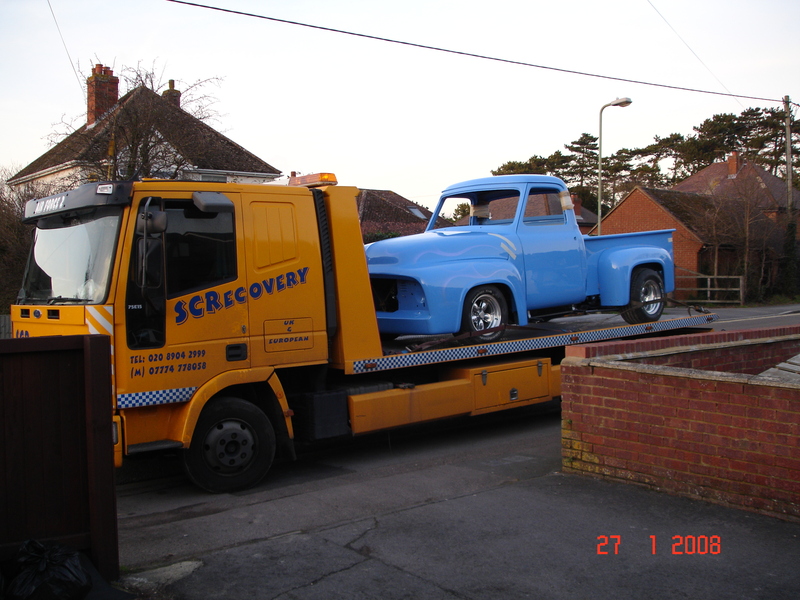 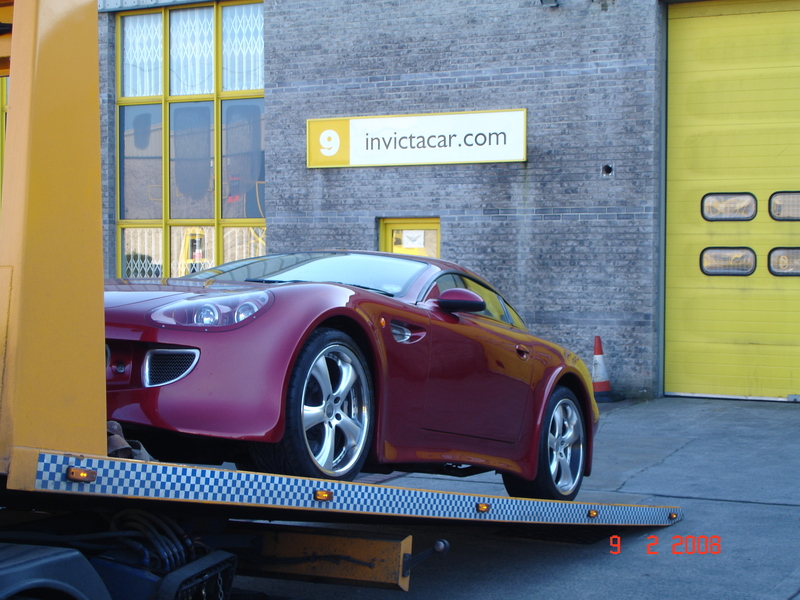 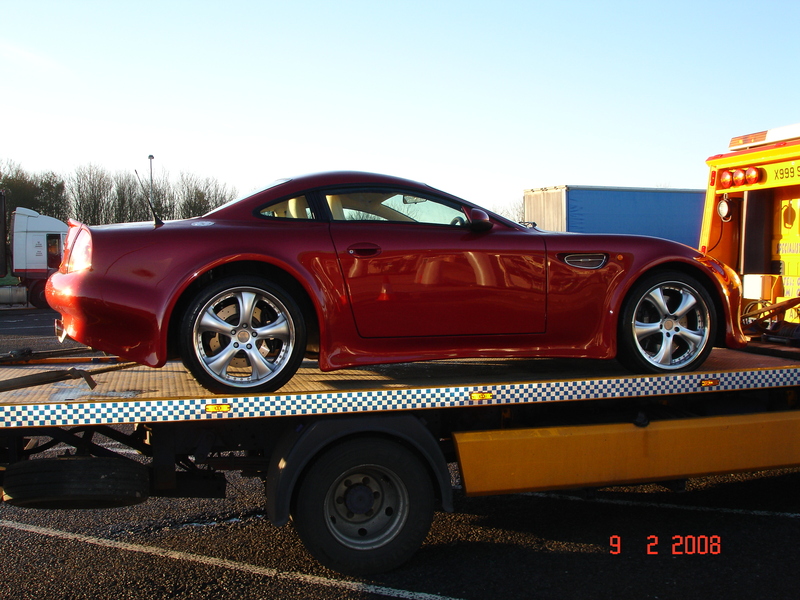 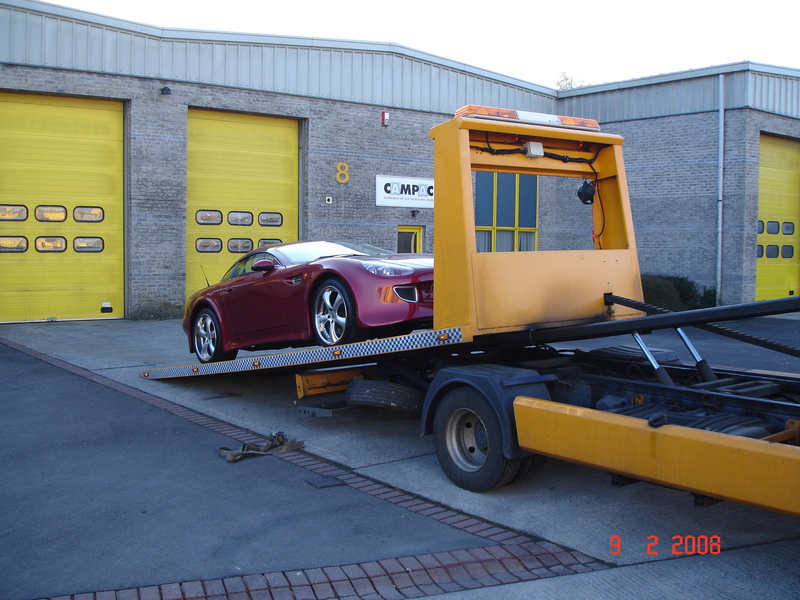 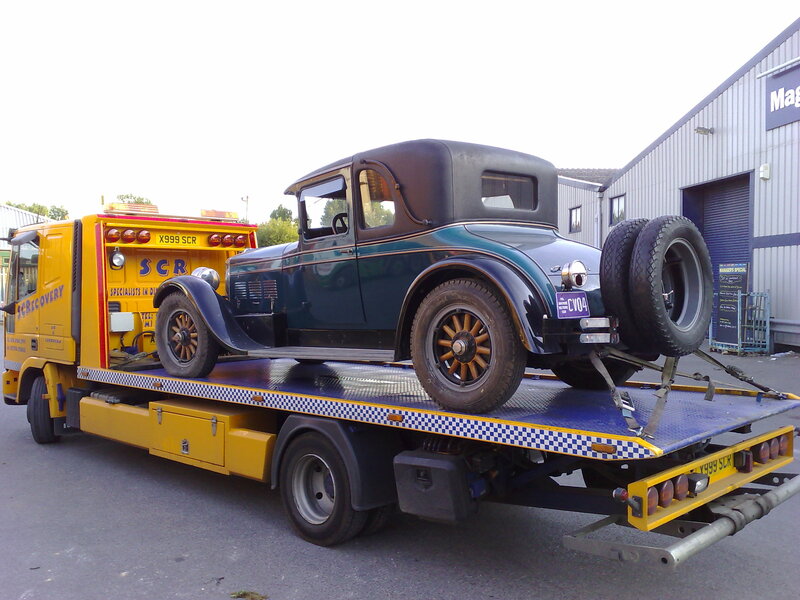 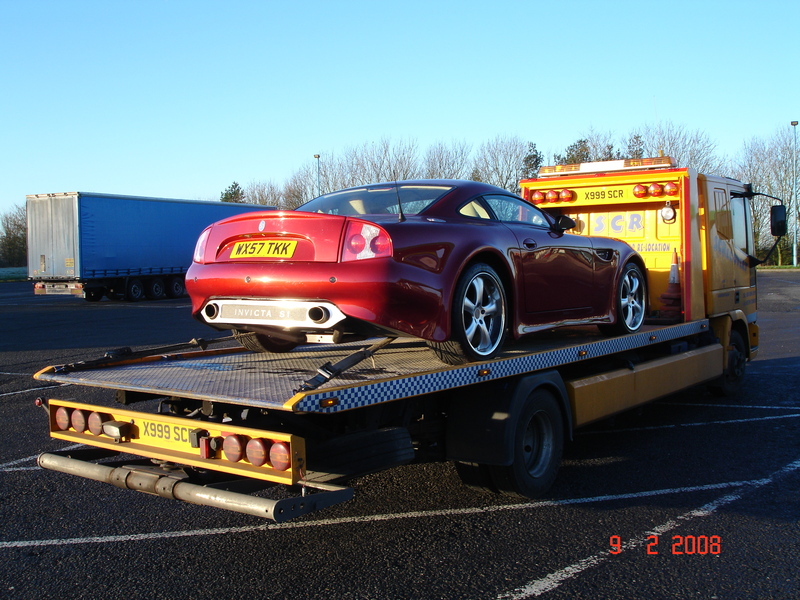 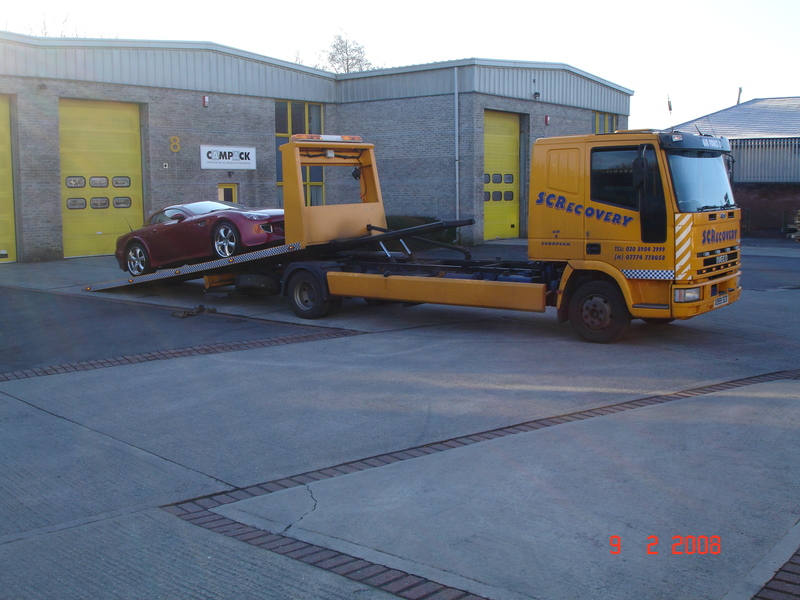 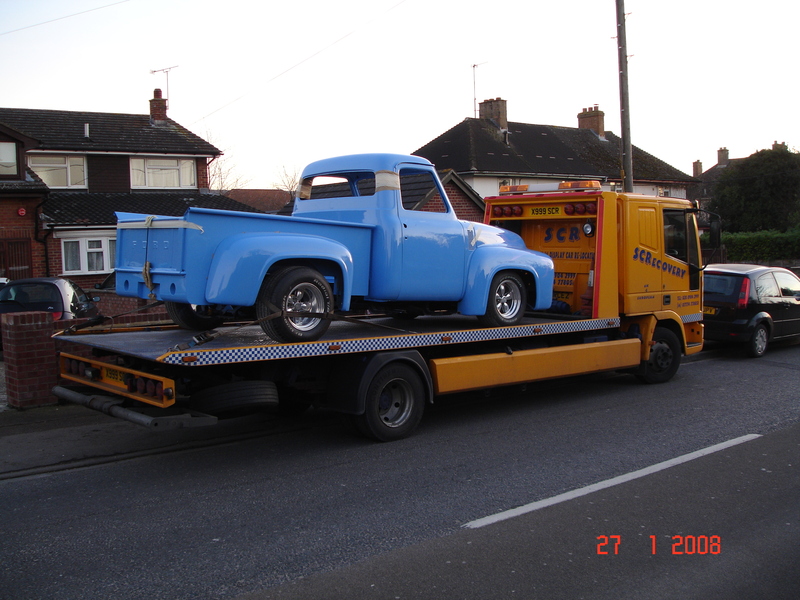 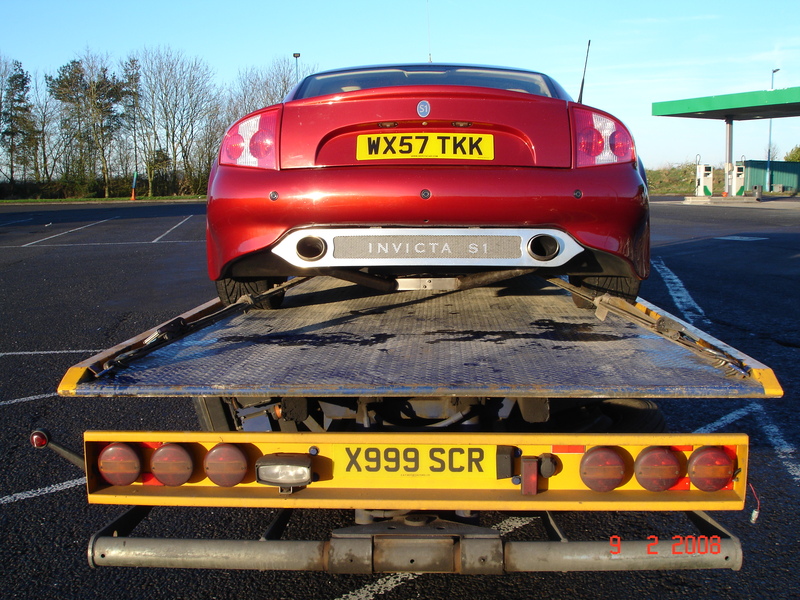 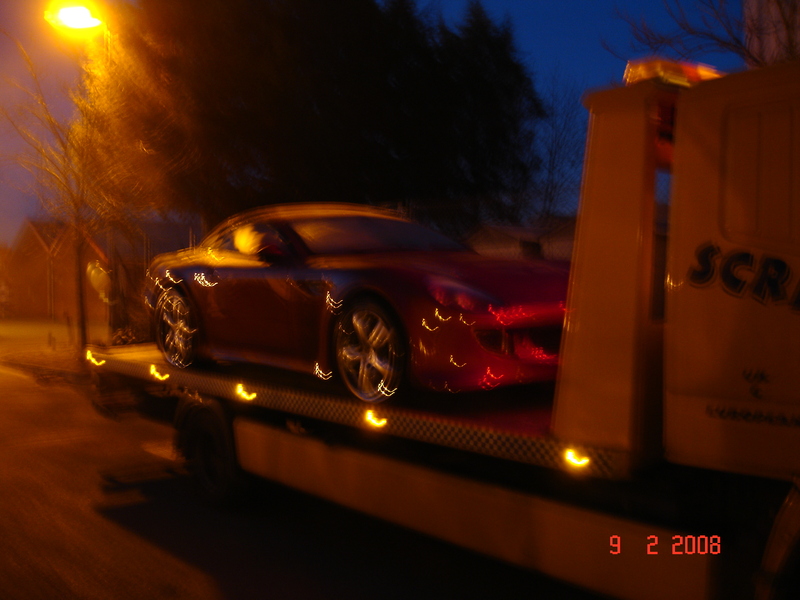 We also offer a 24 Hour Recovery service and UK & European Vehicle Re-Location for Show cars and exhibitions.